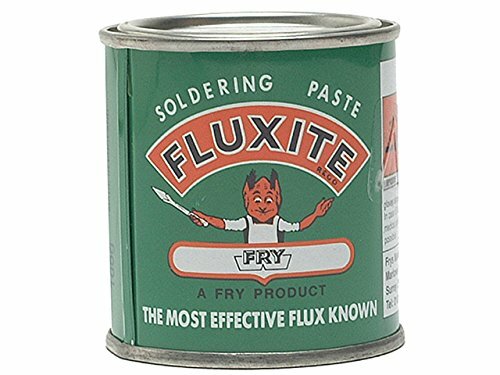 Size: 100g.An effective and reliable flux paste which simplifies soldering and lead jointing.Also suitable for lead-free and lead containing solder alloys.Quick and clean to use.Complies with water research council requirements.UKWBF listed and approved by British Gas. If you have any questions about this product by Fluxite, contact us by completing and submitting the form below. If you are looking for a specif part number, please include it with your message.